Three Star-Class ships will be sliced apart and fitted with 84-foot midsections to increase capacity from 212 guests to 312. Windstar Cruises, which reinvented itself in recent years by doubling the size of its fleet with three power yachts, is poised for more growth. The three Star Class ships will each be sliced apart so a new 84-foot section can be inserted that will increase capacity from 212 guests to 312. Each ship will get 50 more suites, two new dining locations, new retail space, a larger fitness center and a new spa. Work on Star Breeze, Star Legend and Star Pride will take place between October 2019 and November 2020 at Sicily’s Fincantieri Shipyard. 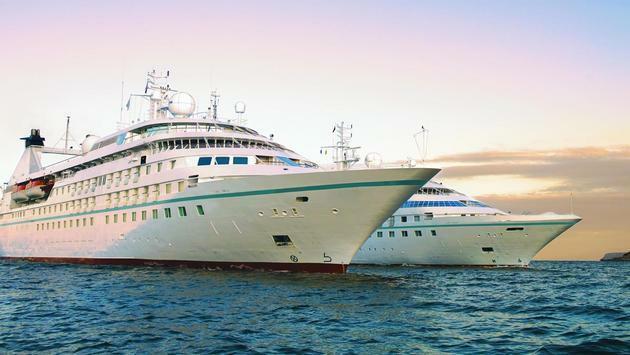 Windstar also operates three motor-sail ships—the 148-guest Wind Star and Wind Spirit, and the 310-passenger Wind Surf. The $250 million Star Plus Initiative—which will increase Windstar’s total capacity by 24 percent—is being carefully undertaken to maintain the line’s commitment to small-ship, yacht-like cruising. “It is not about getting bigger, it is about getting better and offering our guests more of what they love about Windstar,” said Steve Simao, Windstar’s vice president of sales. 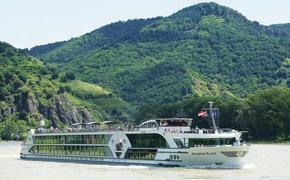 “Each ship is set to carry 312 guests total, which is an intimate size that still offers freedom of choice of activities and the opportunity to meet fellow travelers who share their life and travel experiences.” The company said it plans to hire additional crew to maintain the line’s 1.5:1 guest-to-hotel staff ratio.